These days, job hunting involves submitting your CV across a number of platforms in order to maximise your chances of securing your ideal job. You will usually be required to submit your CV via email or a web form on an employer or agency website. It’s all very familiar to anyone who has been in the jobs market in the last 10 or 15 years. But what happens to your CV once it’s submitted? Where does it go? How is it stored? How is it found? Thinking about this and understanding the process which takes place after your CV has been sent could put you ahead of the pack and increase your chances of being shortlisted for that ideal role. Although we deal exclusively in health and safety jobs, the tips here can be applied across all industry sectors. 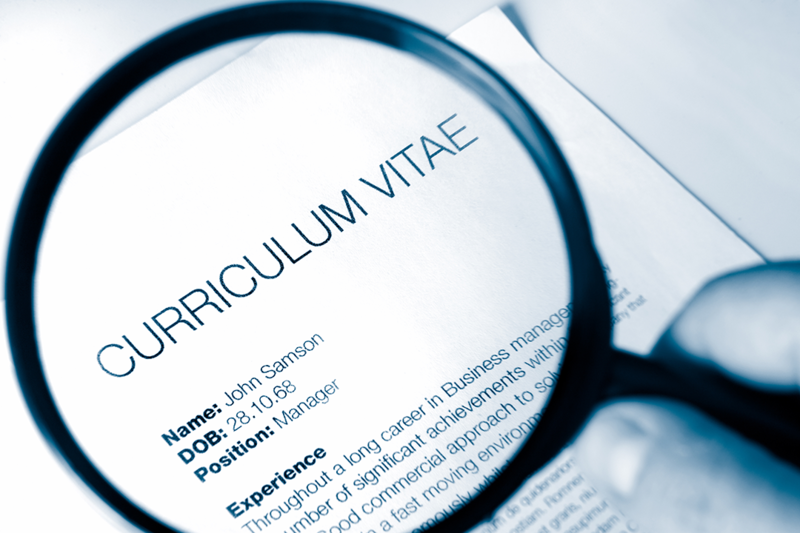 Understanding how your CV is uploaded is critical, when your CV is uploaded by the recruiter, their database functionality enables the content of your CV to be searched using key words. In order to accurately scan your document, it must be in a supported format. Many job seekers submit their CV in a PDF format as it is a clean and nicely presented but it can actually cause issues with formatting and compatibility. You should always use .doc (rather than .docx) to ensure maximum compatibility. Don’t use Open Docs, Dropbox or any other text format. Use Microsoft Word and keep the formatting as simple as possible to avoid the potential issues outlined above. More advanced systems attempt to understand the structure and format of your CV by identifying key sections such as personal statement, qualifications, work experience etc. By following our tips for formatting your CV you can maximise your chances of this scan properly understanding your CV. To ensure that a system is able to scan your CV in such a way, in Microsoft Word, only use the standard formatting tools and use the standard bullet point lists where appropriate. It’s no good providing a properly formatted CV saved as the correct document type if it doesn’t contain the keywords a recruiter or hiring manager uses when searching their CV database. To ensure you’re using the correct terms, you need to put yourself in the mind of the person searching the database. How likely is it they are experts in health and safety? Will they search with abbreviations or full text descriptions? Are they likely to be lazy or meticulous when searching? The fact is that not all hiring managers or recruitment personnel are health and safety experts. Direct applications are usually dealt with by a generalist with no background in the health and safety industry, unfamiliar with health and safety terminology and working to rigid guidelines from the hiring manager. If you must abbreviate, only do so on the most commonly used terms and in the most commonly used format. For example, you should always use “NEBOSH” as it’s an accepted abbreviation. You should avoid referring to NEBOSH as “National Examination Board Occupational Safety and Health” or “N.E.B.O.S.H” – it’s highly unlikely these terms would be used in a search. For the same reason, the searcher may have a specific set of qualifications to look for and they will use exactly the format and spelling they’ve been supplied with. Always use the standard spelling and format for your qualifications.